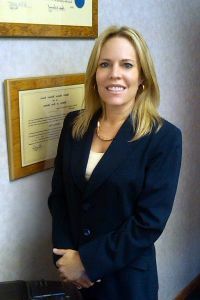 My name is Kathryn A. Gilbert and my divorce law firm practice includes litigation, mediation and collaborative divorce services. I have more than two decades of experience as a dedicated, experienced mediation and divorce attorney, helping couples determine an effective course of action that is amicable and has everyone’s long-term best interests at heart. 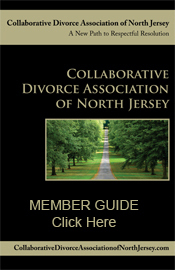 As an experienced litigator in the field of contested divorce, divorce litigation, and mediation, I make it a priority to treat every case as an individual one, conducting an in-depth consultation, exploring the history and value of family issues, and I promise to fully respect every aspect of your case with the kind of personalized attention and the aggressive representation you deserve. Often lawyers divorce tactics can be too aggressive and too focused on financial wins, rather than on the family and what is best for all members long term. As a female lawyer I understand the complexities from the women’s perspective and have the ability to help both men and women with all of their divorce questions. My divorce law office aims to make your divorce affordable and, while it’s odd to think of a divorce made easy, there are strategies I employ that aim to turn even the most acrimonious situations into amicable ones through a simple divorce plan that is right for you and your family.